We offer all of our available tee times online for easy reservations. Join one of our leagues for a summer of weekly fun! Discover your ultimate golf experience in Des Moines! 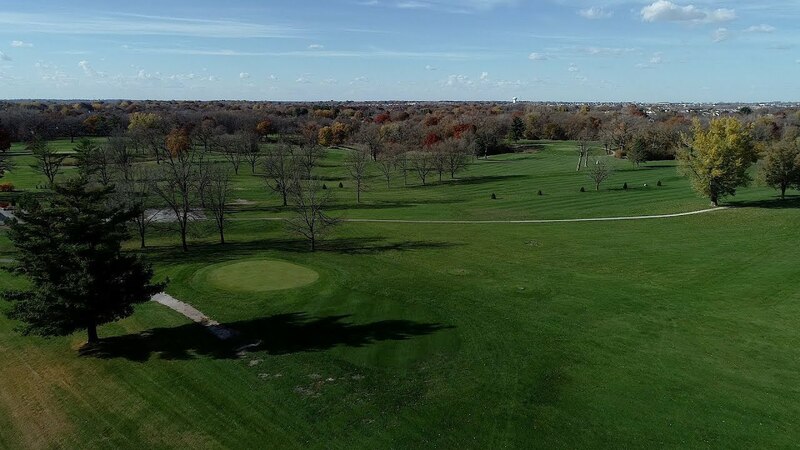 Woodland Hills Golf Course, centrally located on the north side of Des Moines, Iowa with easy access to 1-35 and I-80, is minutes away from your home, business and anywhere in the metro area. With an ideal blend of unique holes, our 18-hole regulation course is perfect for golfers of all skill levels. Our Executive 9 golf course offers seven par 3’s and two par 4’s that will test every club in your bag, and the entire round can be completed in as little as one hour! Rounding out the practice experience is a practice pitching green and putting green. Stop in our clubhouse for snacks, beverages and everything for the game! For more information or to schedule your event, please call 515-289-1326.